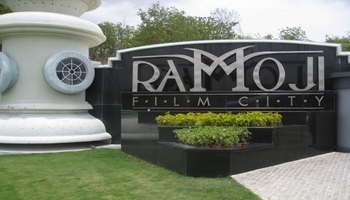 Guided tour of Ramoji Film City in Non-A/c Vintage Bus (10am to 5pm). 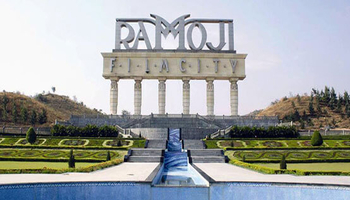 Entertainment shows at Eureka- Spirit of Ramoji, Fort Frontier Wild West Stunt Show, Dada jinn’s Live TV Show & Lights Camera Action (Hollywood Black Light Spectacular Show). 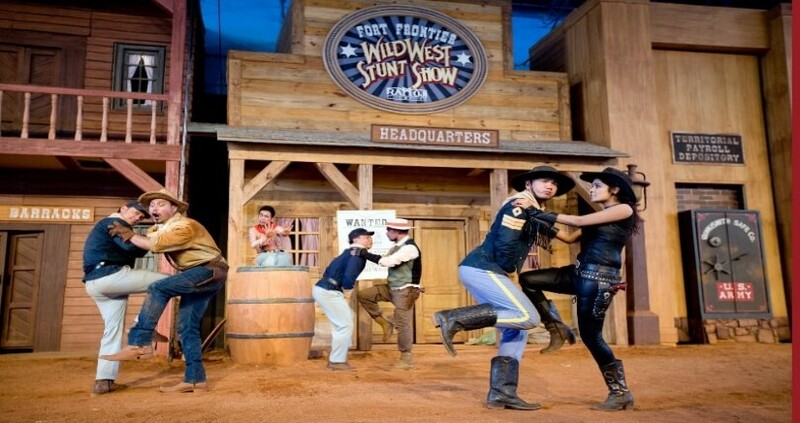 Complimentary Rides - Ranger, Break dance, Twister, Super jet, Carousel, Frisbee Coaster. Professional photography is prohibited. Cameras beyond DSLR specifications (18-55 mm.) & any form of recording instruments are not permitted.